Eight different countries have won the women’s titles at the European Cup for Juniors in Prague. 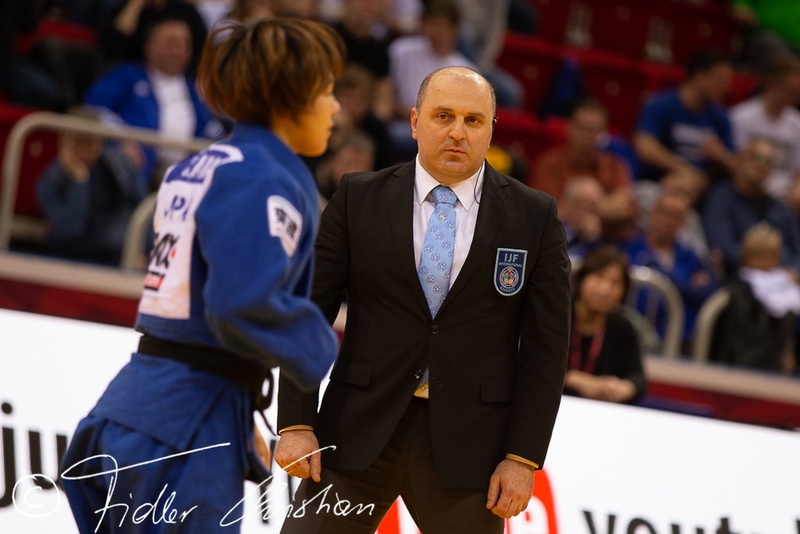 The host nation was proud to be among the winning countries since Vera Zemanova won the gold U57kg on Saturday. Another Czech female talent who grabs a European Cup this year. Denmark was one of the winning nations. Each year the Danish juniors grab one victory. This time it was Laerke Olsen who finally claimed the gold medal. 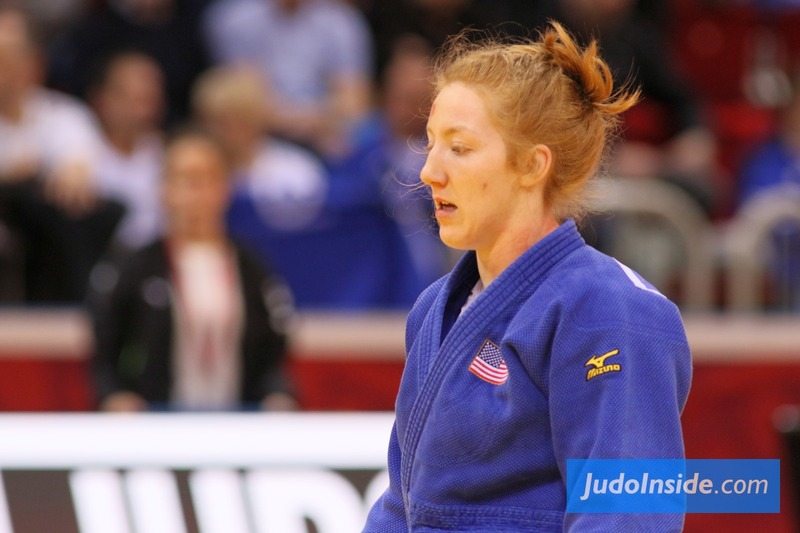 She won her category U63kg on Sunday Last year Mathias Madsen won gold in La Coruna. 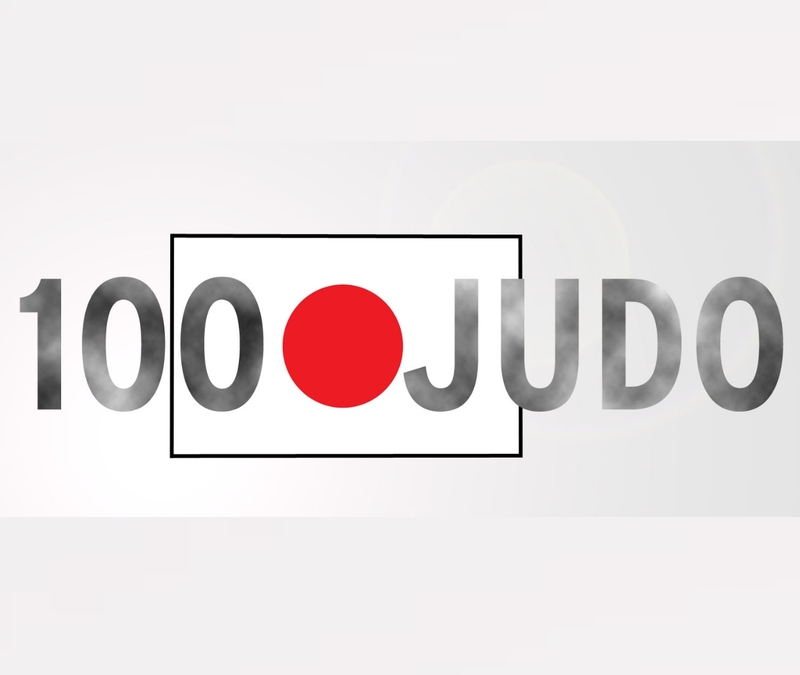 Today he finished with bronze U100kg. Olsen was close twice with bronze in Leibnitz and Gdynia and you could feel the gold coming closer each event. She bested Lee Go-Eun of Korea in the final. Renata Zachova of Czech Republic and Jorien Visser (NED) finished with bronze. Czech Republic was proud to win gold by Vera Zemanova, in the final U57kg she defeated Iva Oberan of Croatia in a field of 33 women. 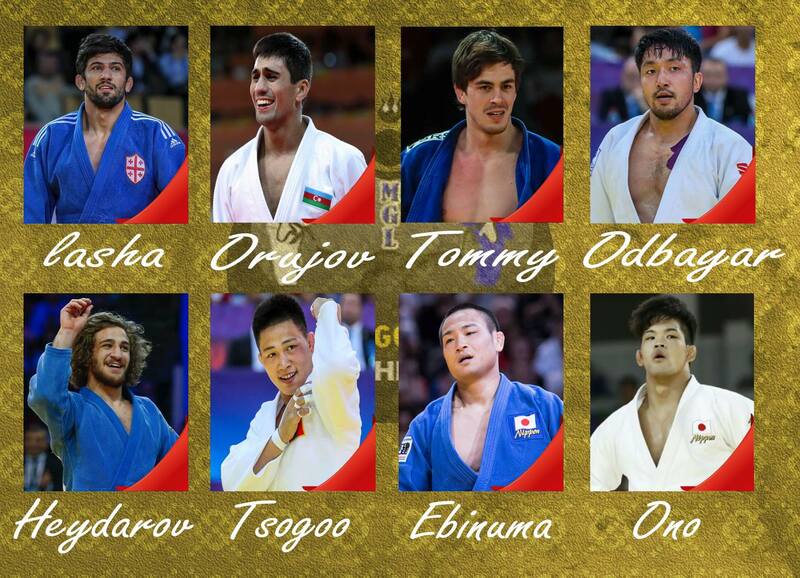 Azerbaijan was strong in the lightweight categories. 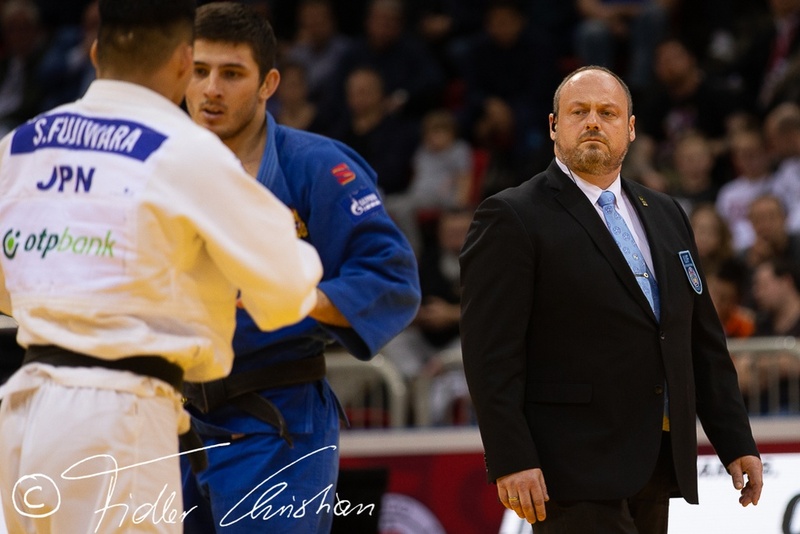 For women Shafag Hamidova won gold U44kg against Gamze Sayma, but U48kg Turkey was successful though with gold for Tugce Beder defeated Canadian Virginia Nemeth. 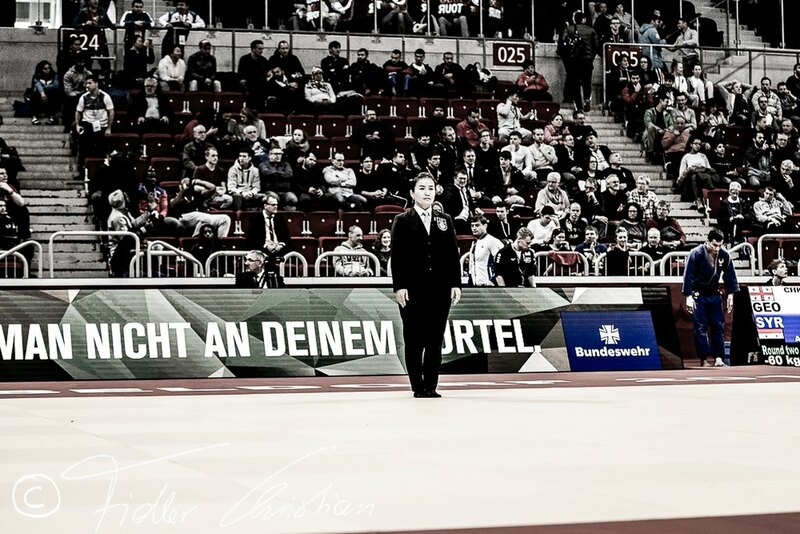 Annika Würfel defeated another Canadian in Marie Besson. Karolina Miller of Poland lost the final in Kaunas, but she converted that performance into gold in Prague. 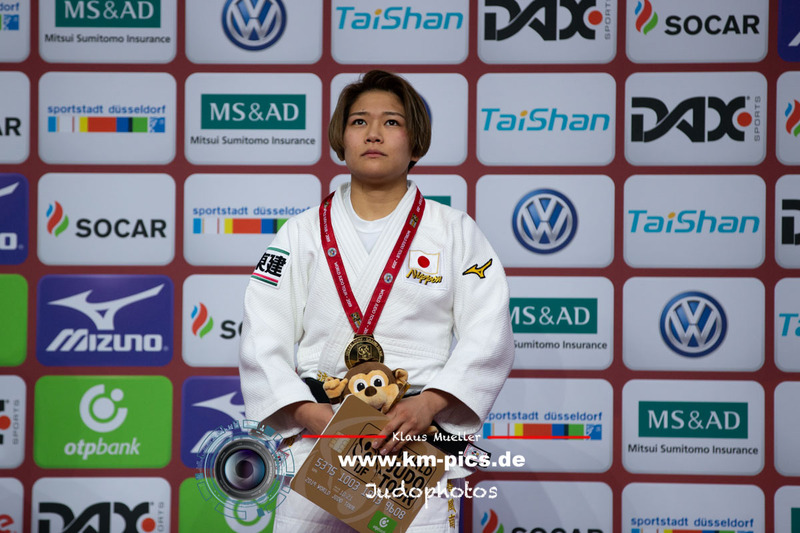 Miller overcame Alina Boehm in the final U70kg. Germany was the best country anyway among the women, not a surprise, but also no dominance as Christina Faber couldn’t finished her road to the final with a golden reward. 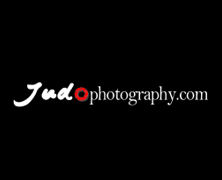 The best Portuguese talent Patricia Sampaio took the gold U78kg. 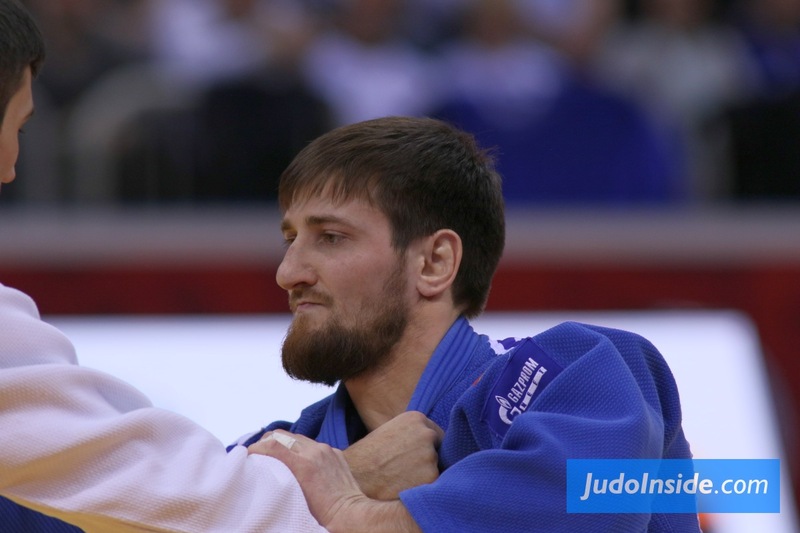 Russian heavyweight Veronika Artamanova defeated Turkish Kubranur Esir in the final +78kg. 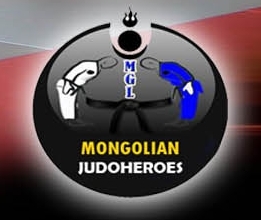 In the male division Russia was the strongest nation with victories for Konstantin Simeonidis U60kg, Makhmadbek Makhmadbekov U66kg and Mansur Lorsanov U90kg. 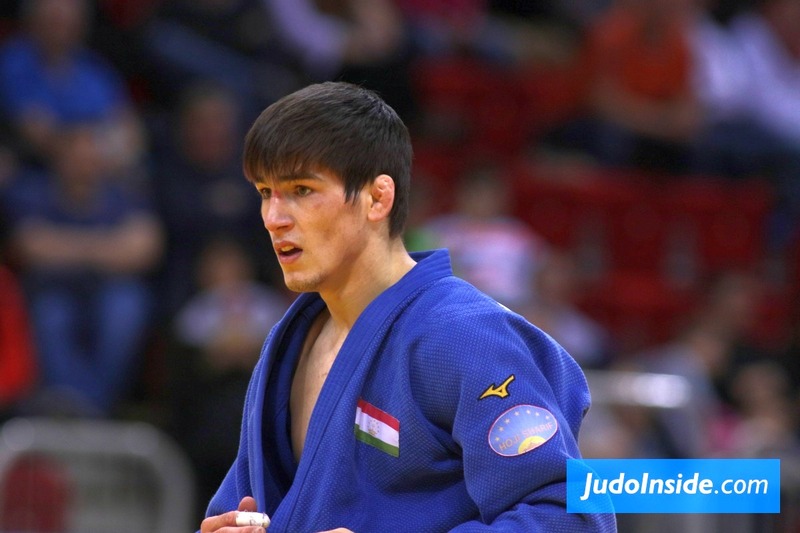 The start on Saturday delivered a Azeri final between Rovshan Aliyev who won gold against Balabay Aghayev. 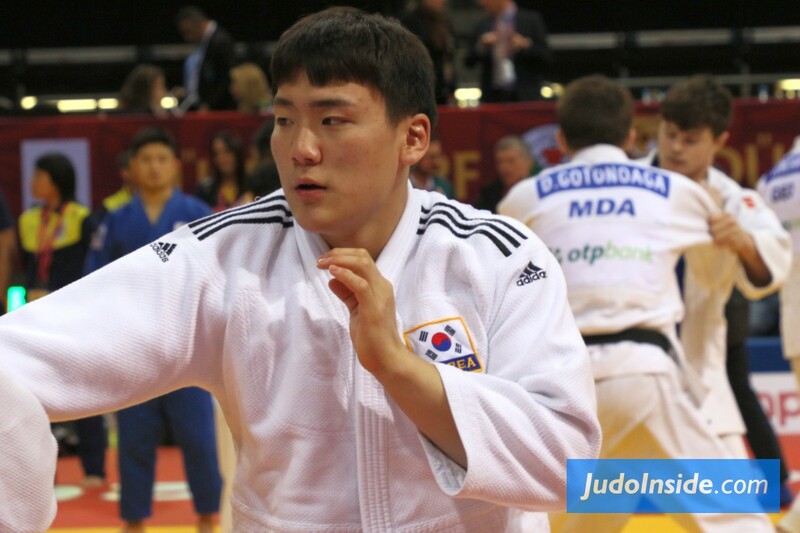 Korea had some new youngsters; Choi Hun took the gold U73kg in his final against Moldovian Cornel Andries, last year’s winner. 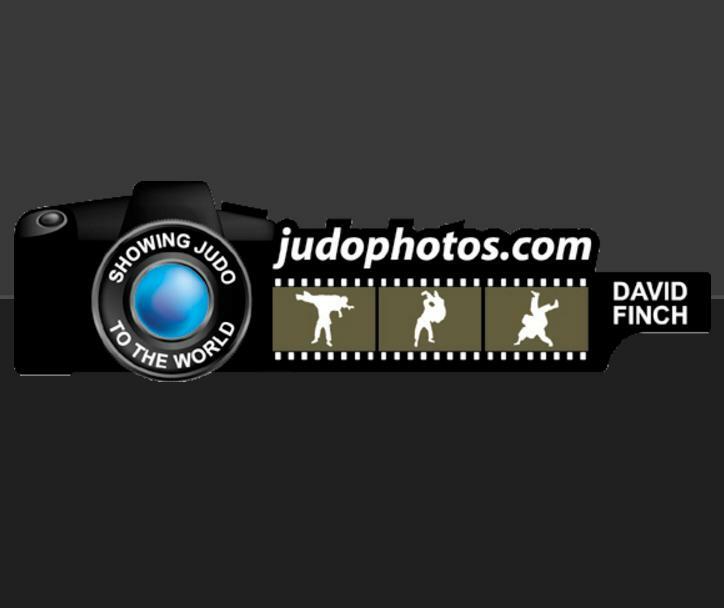 Swiss heavyweight Daniel Eich won gold U100kg and the second victory for Switzerland. 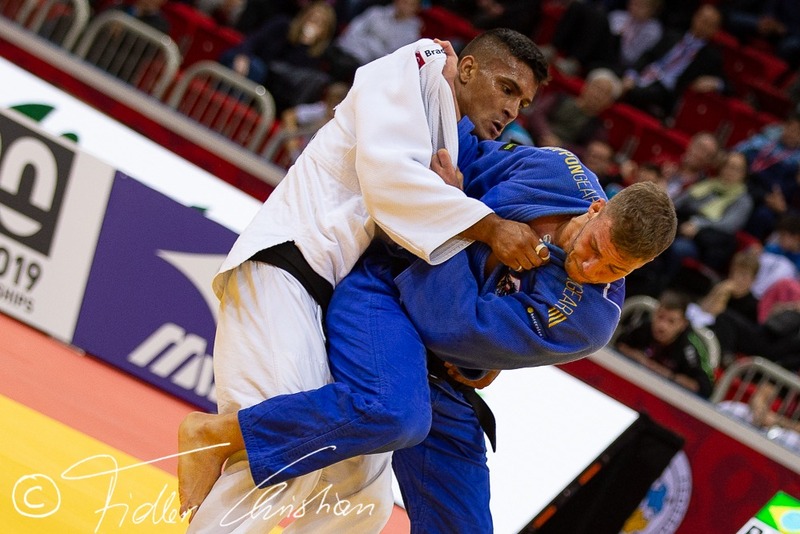 Lukas Wittwer won in Lignano, now Eich was able to defeat Kirill Brezhnev (RUS) in the final. In Prague 430 athletes were gathered from 39 countries, an all-time record number of countries and participants in Prague. 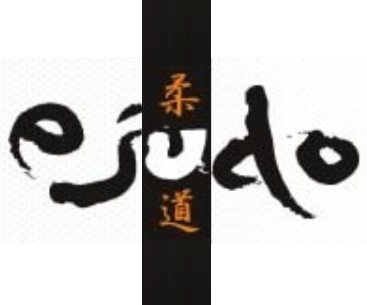 Only Lignano had more judoka in April this season.